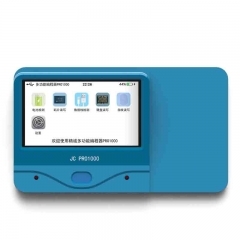 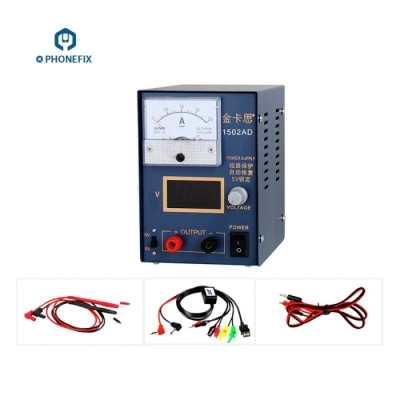 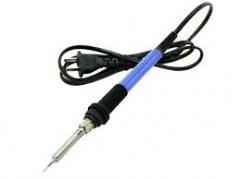 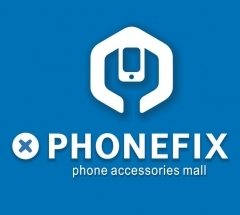 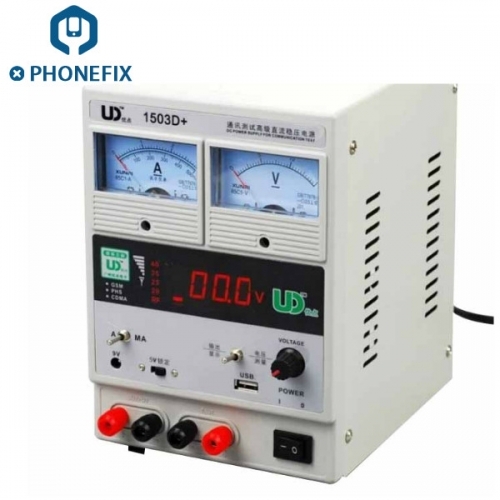 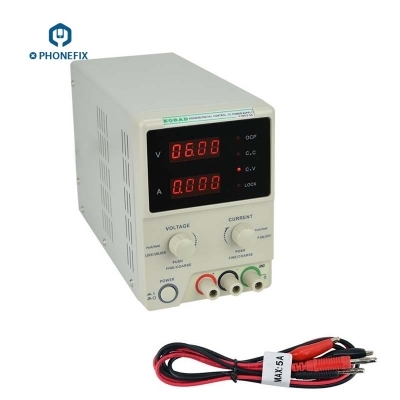 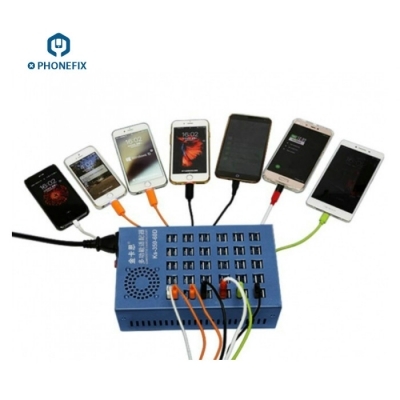 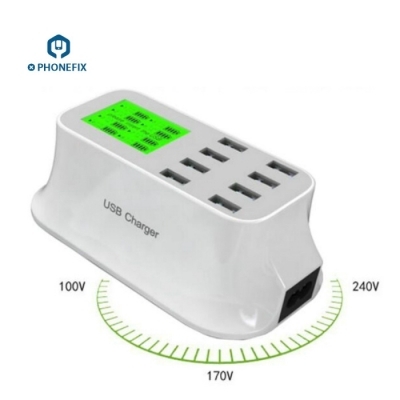 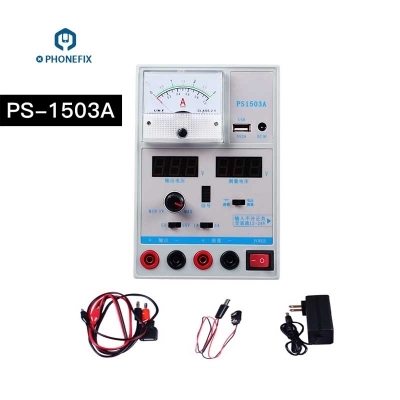 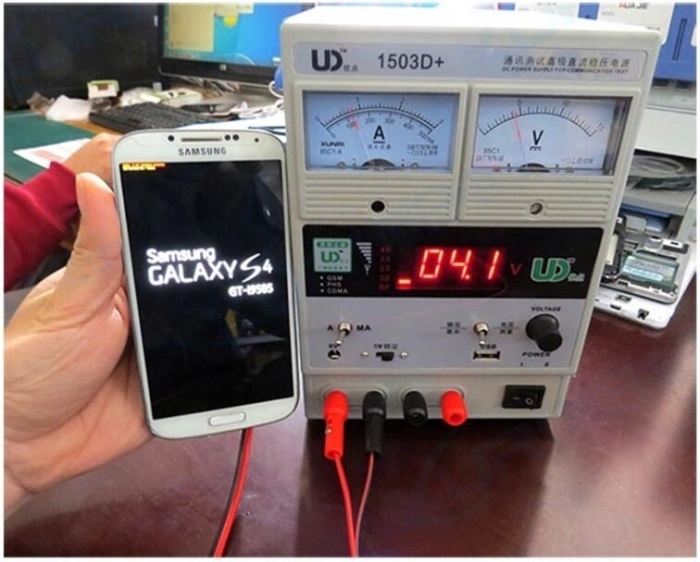 Professional-grade switching DC power supply for fix phone tools. 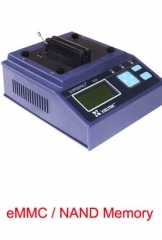 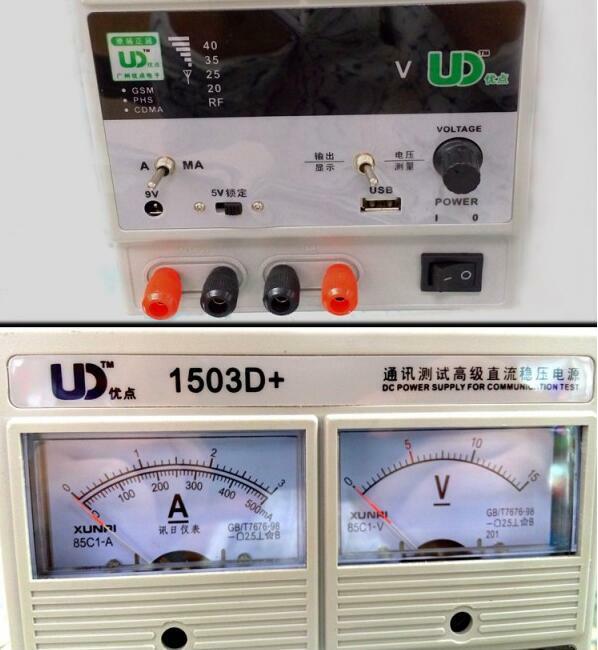 Double LED display of voltage and current, high precision. 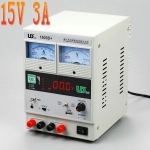 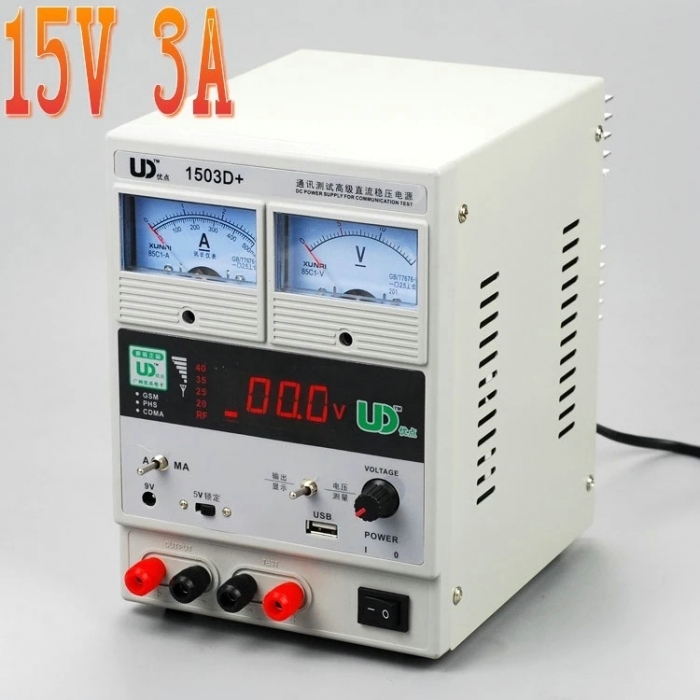 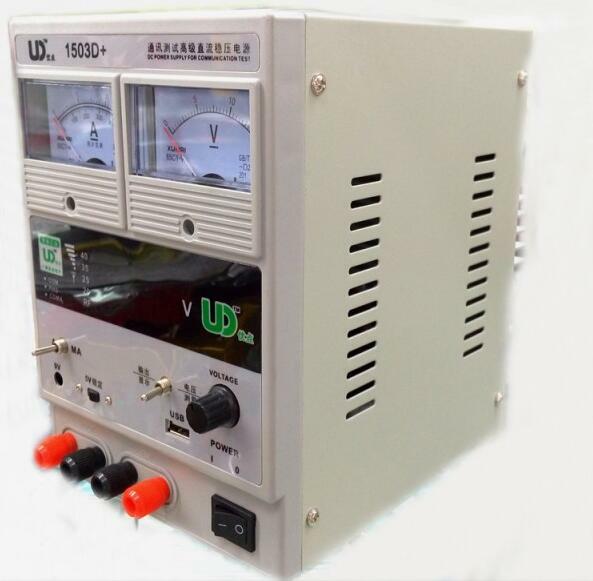 Voltage stabilization, current limiting, simple operation feature the DC power supply. 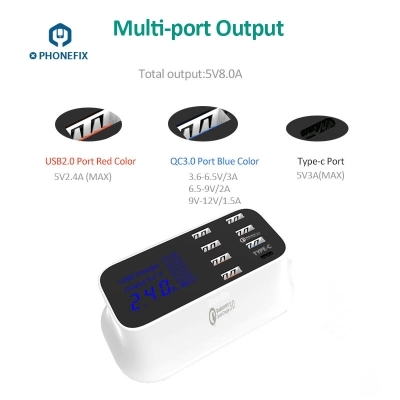 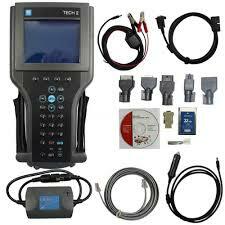 Dual voltage input and convenient choice. 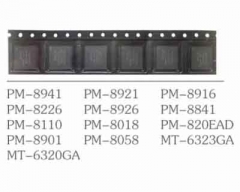 Temperature control fan heat dissipation, low noise. 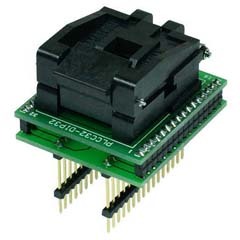 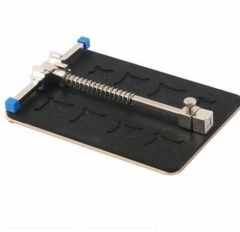 Double potentiometer, more precise adjustment. 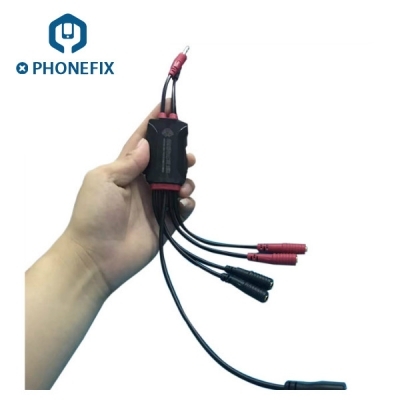 With replaceable fuse, convenient to change the protective tube.